"If such thing called happiness exists in this world, it should be something which resembles the limitless nothingness. Nihility is having nothing and having nothing to lose. If that isn't "happiness" then what is?" "The things reflected in my eyes have no meaning, the things that could not be reflected in my eyes do not exist. There is nothing in you and in me." "Hearts, you say? You Humans are always so quick to speak of such things. But this eye of mine perceives all. There is nothing that it overlooks. That is the assumption under which I have always fought." "What is this "heart"? If I tear open that chest of yours, will I see it there? If I smash open that skull of yours, will I see it there?" 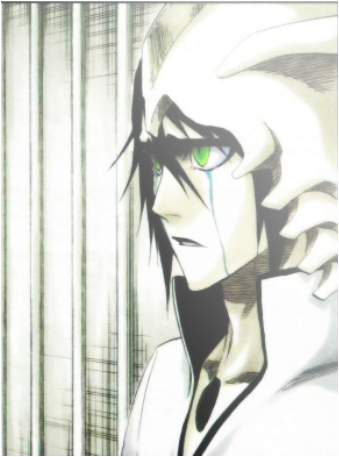 "No matter how similar your appearance and techniques may be to those of an Arrancar their power is as far apart as heaven and earth. 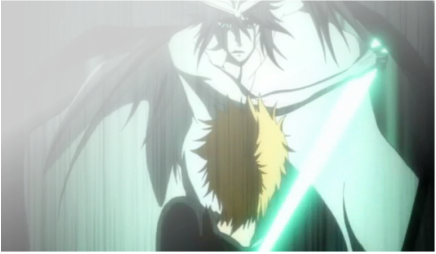 When a Shinigami or Human wishes to gain power, imitating Hollows is an appropriate course of action. However, because they are imitating, Humans will never be equal to Hollows." "You challenge an opponent whose strength terrifies you and think that you can win. It is beyond my comprehension. If it is due to what you Humans call a 'heart', it is because of that heart that you suffer injuries and it is because of that heart that you will lose your life." "Even if you rise up a thousand times, there will be no victory for any of you." "If you do not know it, then I shall enlighten you. 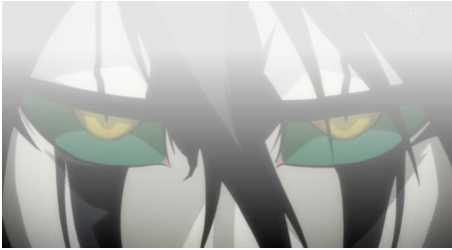 This is the form of true despair." "I see... This. Yes, this thing in my hand is the heart?"